A rip-roaring, high-octane, Texas-sized thriller, featuring two friends, one vixen, a crew of washed-up radicals, loads of money, and bloody mayhem. Click image to purchase Book 1 from Amazon. 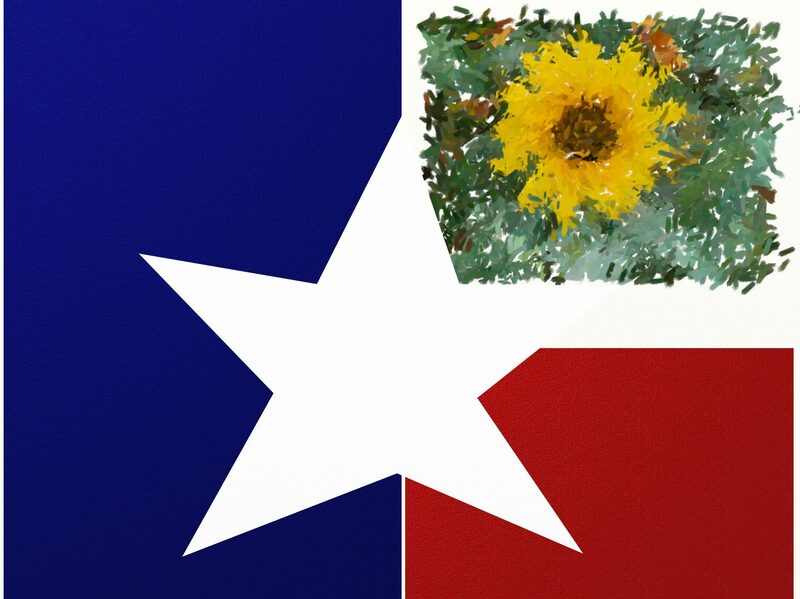 Click here for more Texas books available through Amazon. Click here for your Totally Texas Music recommendations.